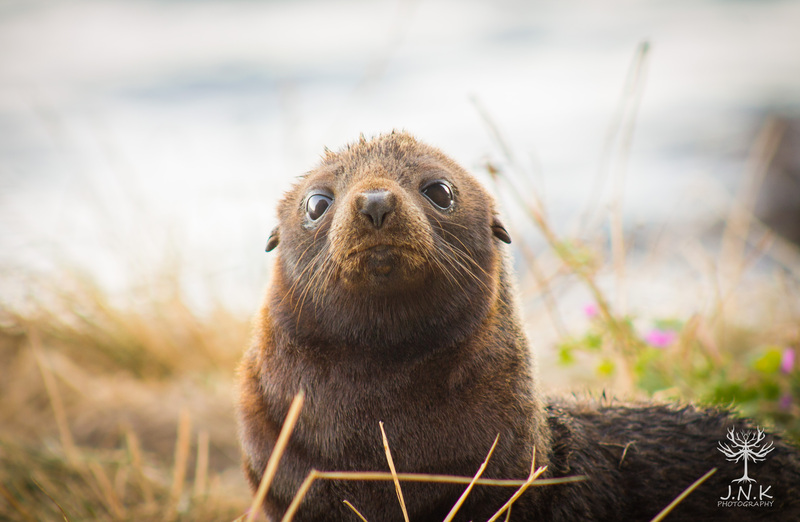 The primary purpose of this blog is to enhance the public’s perception and knowledge of New Zealand fur seals, and use this media to improve the way they are treated in their homes by us humans. Many seal colonies in New Zealand are attracting a fast growing number of tourists each year, and we need to make sure the seals are respected as wild animals in their habitats. Check out the rest of the site for detailed information about NZ fur seals, as well as photos and videos of adult seals and cute pups!